It’s essential to have the best tools for maximum productivity when you work from home, but it can be difficult to decide exactly what is the right purchase. This review of an iPhone 5 charger case has been carried out by a home worker with that purpose in mind. 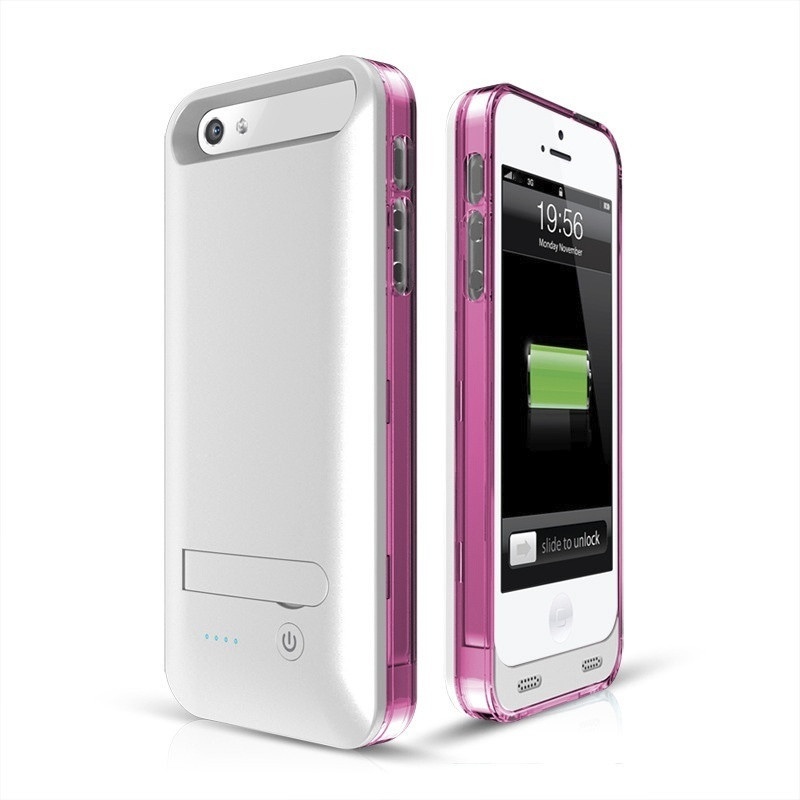 This is a slimfit battery charger and case for the iPhone 5. It comes with a pink or clear buffer and I found the design quite cheap looking considering the price. I’ve purchased traditional iPhone covers for under a fiver that look stronger than this particular case. The silver back unit contains a fold out stand that I found very difficult to open, as well as a small power button that is flush to the casing. My concern here was that in my bag this would get caught too easily and switch on when it wasn’t needed. The case back has the traditional iPhone 5 connector built in, however, there is no iPhone connector on the exterior of the case so you can’t use it with any existing chargers or docking stations. The usb charging cable that is supplied is very short and unsuitable for a standard plug socket unless you’re happy to leave your phone sat on the floor, it’s best used when the phone is sat next to your laptop. The instructions are simple as there’s only a back and a buffer so it doesn’t take a lot of working out how to put it together. You simply insert your phone to the connector on the battery back and then apply a coloured or clear bumper to your phone. In order to use the battery charger you press the button on the back of the phone. Yes, it charges the phone. I let my phone get down to 20% and switched the case on, over the next hour and a half it charged the phone back up to 90%. I already have a standalone battery backup for the iPhone 5 but it is much heavier and bulkier and requires a USB cable connected to the phone in order to work, making it awkward if you’re not re-charging on a table. This slimline charger is much more practical for out and about use, and is charging whilst you’re using the phone without preventing you using the phone as normal. In terms of protecting my iPhone I wasn’t confident enough in the casing and bumper to drop test it. It claims it doesn’t create an unsightly bulge in your pocket but the battery casing meant my phone didn’t fit in my back jeans pocket as comfortably as I would have liked. I didn’t have confidence walking around with it in my pocket, which I would have done with a standard case. It therefore wasn’t something I’d use on a regular basis as it proved too large. The back of the battery casing is a matt silver that has a very plastic feel to it, I am sure that in just a few weeks this would mark quite easily and start to look grubby. This would take longer to test and report back on. It certainly extended the iPhone battery life as it promised and would be an essential on day trips or extended time away from any charging options. I couldn’t use the phone in this case on a day-to-day basis as I would have to keep taking it out of the case to use my docking stations etc, and I didn’t feel confident in the casing quality to risk using it as an everyday case. Once you’ve used the charger it takes several hours to re-charge, so again it’s not practical on an everyday basis. If you charge the case with the phone in it then it does charge the phone, but due to the short charging cable it’s not always feasible to charge the phone on a desk area, so would be more hassle. I’ve found several other similar chargers on Amazon for a lot less money, although many of them look to have the same issue regarding being able to dock the phone once in the charger. There are also a couple of more expensive options out there so this particular model falls middle of the pricing range really. Based on the quality of the casing and bumper I’d be tempted to go for one of the options that is half the price and black. 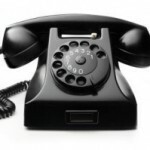 The issues I have are more aesthetic than performance issues, it makes my very expensive phone look cheap and nasty, and I’m not convinced it will protect the phone if push comes to shove. Anyone who relies on their iPhone and can’t access charging facilities whilst out and about, but isn’t worried what their phone looks like. With thanks to Maxi Charger for supplying a sample iPhone 5 charger case for our review. The Maxi Charger shop is currently unavailable, but you can find more iPhone 5 chargers here.